Maintaining and preparing the ground is an essential task, but a tiring one. 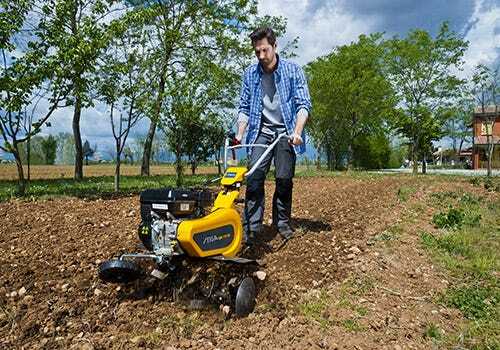 STIGA rotary tillers and cultivators are the perfect partner to make this work easier. 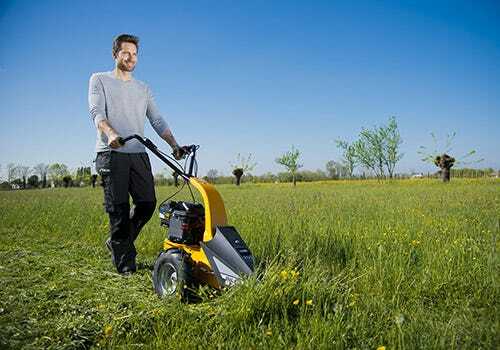 Along with their powerful motors, they offer a comfortable working position to guarantee safety and efficiency. The starting point for a revived, healthy-looking lawn is good ground underneath: you need to drill grooves in the earth to get oxygen and water down into the grass roots below. 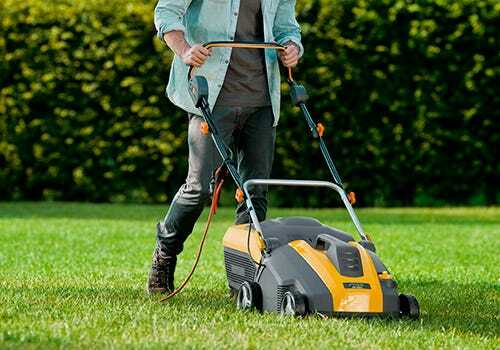 Lawn scarifiers can do this efficiently, creating the ideal conditions for a healthy lawn.